CEF prepared an Environmental Assessment (EA) screening report for regulatory approval by the CNSOPB, assessing the impacts of offshore seismic surveys on marine resources in Sydney Bight. 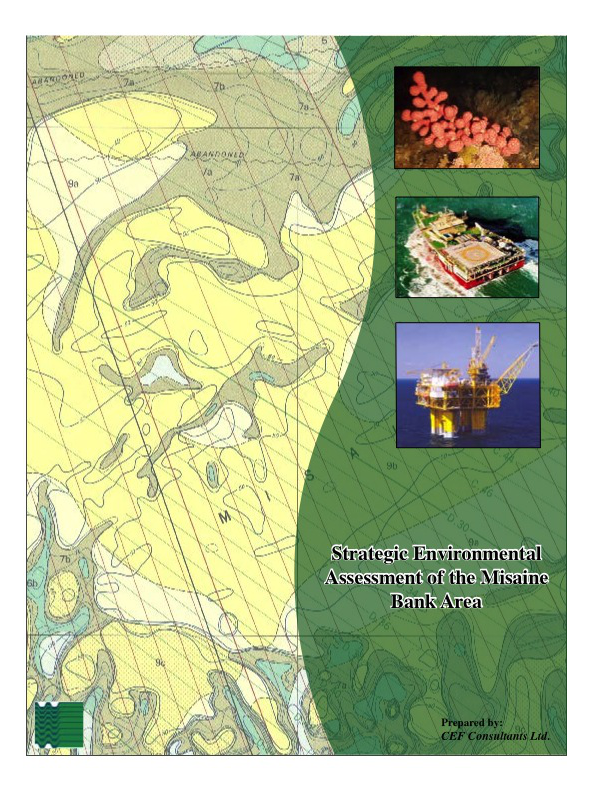 Work included an assessment of potential commercial fisheries / seismic survey interactions in the Sydney Basin area; establishing liaison with fishermen in the area before the survey period; collecting additional relevant fisheries information from fishermen and other fisheries stakeholders; and preparing a biophysical description of the area and assessment of potential biophysical impacts. The Misaine SEA provided an overview of the existing environment in the Misaine Bank area and discussed the potential environmental effects associated with offshore oil and gas exploration activities, identified knowledge and data gaps, highlighted issues of concern, and made recommendations for mitigation and planning in the area. 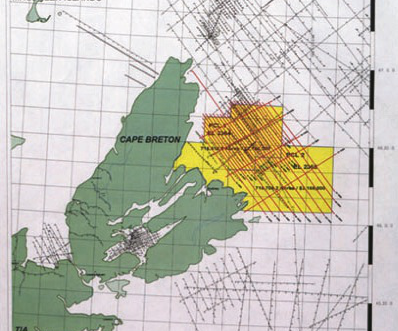 The Eastern Scotian Shelf Integrated Management (ESSIM) Draft Management Plan provided general guidance for assessing ocean impacts related to oil and gas exploration. 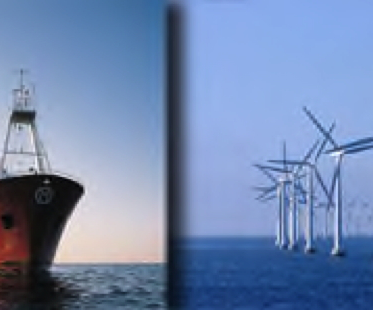 Consultation with environmental groups and the fishing industry was part of the process. The area was less affected by past human activities, but it likely supported unusual benthic communities in the numerous deep holes of cold water. Participation by the fishing industry. Participation by international experts familiar with fish behaviour and monitoring of seismic effects. Canadian and International regulatory representatives.